Hi everybody! It’s time to follow-up with the article “Pig Collagen vs Fish Collagen: What Brand Contains Which?” with new items! There is interest in trying new collagen products, so our readers and customers have been asking us about the features of these collagens! 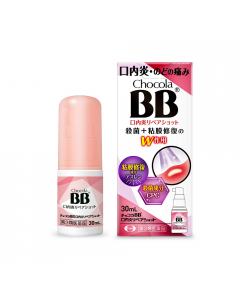 The Beauty Chocola Collagen comes from Eisai’s Chocola BB series. 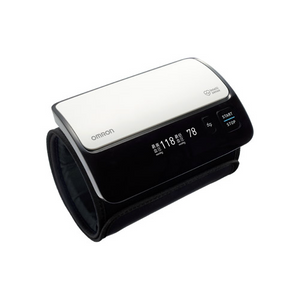 The characteristic of this collagen is that it has perfected a balance of seven different ingredients. Even though 600mg of fish collagen (about 3 tablets) seems less, the other six ingredients make up for it with their excellence. This supplement also contains 50mg Vitamin C, which brings out the anti-oxidant benefits of the collagen. 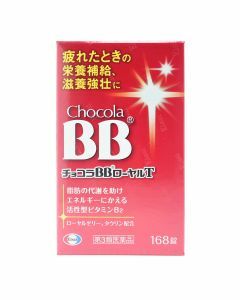 Furthermore, it contains Vitamin B1, B2, B6, niacin and pantothenic acid, which revitalises the bounce and colour of the skin. If you are looking for one supplement that provides multiple benefits, then we’d recommend this to you! In addition, the Beauty Chocola Collagen is popular because it comes in tablet form, instead of the powder counterpart which we need to dissolve. This is a powder type collagen that comes in stick packets. Each stick contains 5000mg of fish collagen. On top of that, this is a highly pure collagen which has 80% of impurities removed. Also, this highly pure, high in quality Astalift Pure Collagen Powder comes without any unique tastes, and is easily soluble! The collagen also includes ingredients that support the absorption of collagen, which includes 27mg of Ornithine and 30mg of Vitamin C.
While the size of 1 bottle (30mL) is comparatively smaller in size, it contains 10,000mg of FUJIFILM Astalift’s unique highly concentrated, low molecular collagen. The collagen drink is formulated with ingredients such as 250mg Vitamin C, 400mg ornithine and ceramide. Furthermore, it has an anti-aging benefit. By the way, it has a peach yogurt flavour. 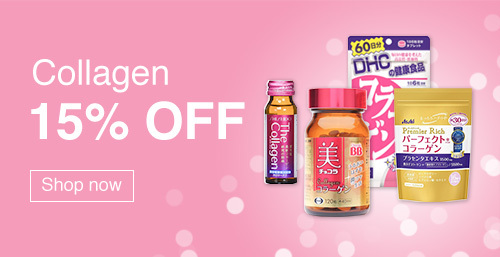 The DHC Collagen Powder contains low molecular fish collagen. Although most of you would know the popular tablet type DHC collagen, this powder collagen has twice the amount of collagen content of 5,000mg (per day). Although there are other beauty ingredients like 50mg of Vitamin C, this collagen powder focuses more on intake of collagen than for complete skincare. 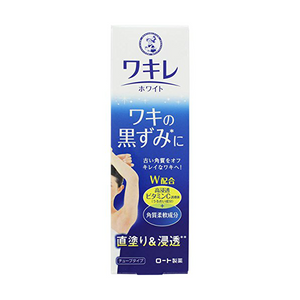 This collagen product comes with a 6g spoon. This can of collagen is formulated with 5,000mg (one day intake) of low molecular pig collagen. Five other ingredients are also in the formula, including 50mg Vitamin C, hyaluronic acid, placenta extract and job’s tears extract. This collagen is unique because it is formulated with job’s tears, an ingredient rarely found among collagens, to prevent skin from losing moisture. There are also other popular ingredients that increase the moisture retention, so we can expect this item to retain the bounce in our skin and fight dryness. A 6.6g spoon comes with each can. 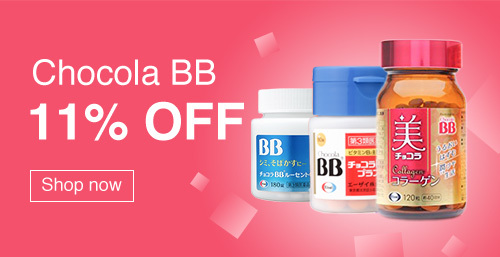 Even though name is called “BB Placenta”, this can also be considered as a collagen product, as it is formulated with 5,000mg of low molecular pig collagen. The main ingredient is 3,000mg of placenta. It’s uncommon that we can intake this much collagen and placenta together in one item. Other ingredients also include low molecular hyaluronic acid, ceramide, soy isoflavone, and co-enzyme Q10. Very often, we get questions from customers: “Which is the best collagen?” However, each collagen supplement is different, and have different mileage from user to user. 3) what ingredients other than collagen are in the formulas. Remember: each product has different collagen amounts and accompanying ingredients, be sure to check those differences between collagen products before purchasing! Thanks for your message! Unfortunately I can’t answer whether or not the gelatin in the capsules are derived from pig or not. That said, from what I can see these are not gel caps, so it’s possible the ingredients list is simply referring to the fish gelatin the collagen was extracted from. If you are avoiding pig because of religious or health reasons and want to be absolutely certain, I’d recommend you stick with a powder form collagen supplement that won’t contain any other types of gelatin in the casing! Next story Japanese Collagen Drinks: Suntory vs Fujifilm vs Fancl!